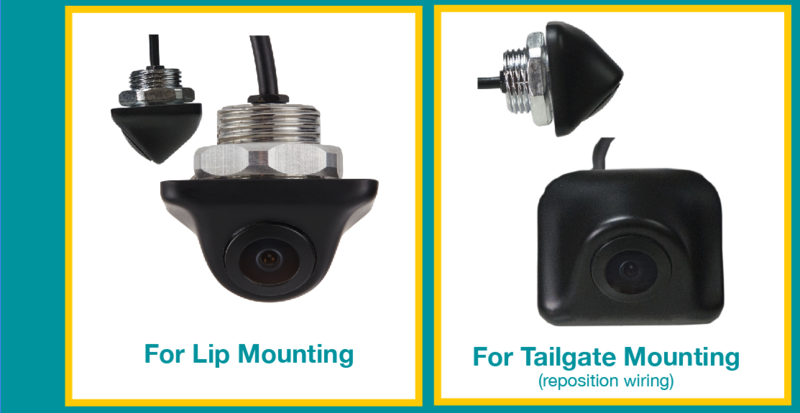 Gain a clear view of your surroundings with this versatile backup camera that can be lip, van door or tailgate mounted. Engineered to withstand whatever your vehicle encounters on the road. Durable, water resistant, ¼” CMOS and simple to install. 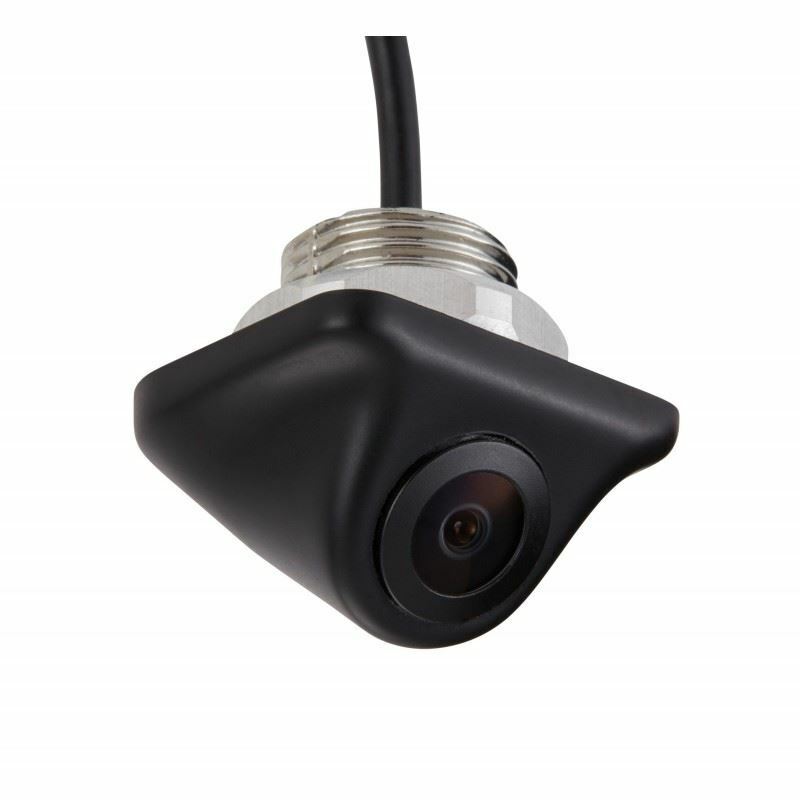 Mounted on a lip, van door or tailgate, it provides a clear, consistent view of your surroundings.